The Supreme Court quashed a 2008 press note, posted on the Press Information Bureau website. “We quash the press note issued on August 19, 2008,” a bench of justices Dipak Misra and U U Lalit said. A former RAW officer, had moved the court seeking various reliefs including a direction to the Centre to “forth with” take back the press note as it is “defamatory” and “false”. The press note said that she had some mental problems. Ms. Bhatia said that she had already been acquitted of the charge of attempting to commit suicide outside the PMO after alleging sexual harassment by her senior officers in 2008. 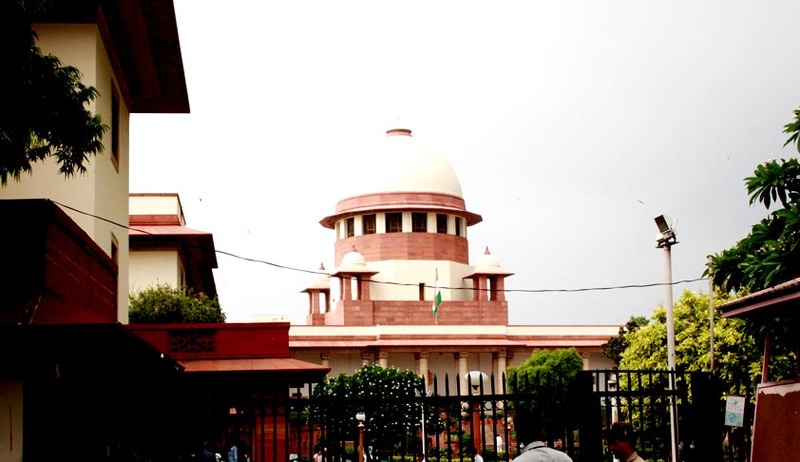 The Supreme Court had earlier asked the Centre to file its reply within three weeks. Today they quashed the press note. Ms. Bhatia has also been in news for filing a PIL against the Chief Justice of India H L Dattu. This was dismissed by the High Court. Bhatia was compulsorily retired from service for security reasons after her identity became public in 2009.The former officer has been fighting various court cases.